Filipinos across Canada celebrate Philippine Independence Day. The Philippine Embassy in Canada leads the Filipino community in celebrating the 120th anniversary of Philippine Independence. 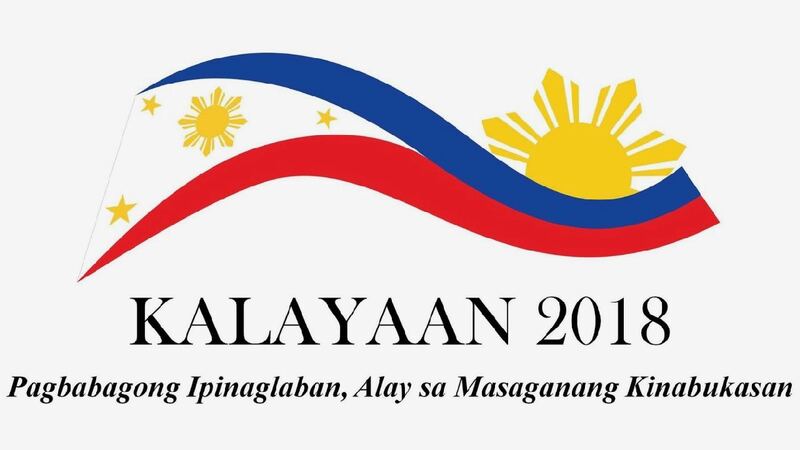 The theme for Philippine Independence Day 2018 is: “Pagbabagong Ipinaglaban, Alay sa Masaganang Kinabukasan”. The Philippine flag’s design consists of a white equilateral triangle which symbolizes liberty, equality, and fraternity. The horizontal blue stripe stands for peace, truth, and justice, while the horizontal red stripe stands for patriotism and valour. Canada is home to over 851,410 Filipinos. Representatives from the Philippine Government worked with members of the Filipino community to organize Independence Day activities all across Canada. In Yukon, more than a hundred Filipinos gathered at the Whitehorse City Hall to raise the Philippine Independence Day flag. It was the second year that Filipinos gathered for the flag raising ceremony in Yukon. Yukon currently has more than 1,300 Filipinos. The Canadian Filipino Association of Yukon, which organized the activity, saw it as an opportunity to share with other Canadians Filipino history and culture. The association also wanted to use the yearly event to keep the proud traditions of the Philippines alive for the next generation of Filipino Canadians. Local politicians joined the activity, including Whitehorse Mayor Dan Curtis, who wore a Barong Tagalog. 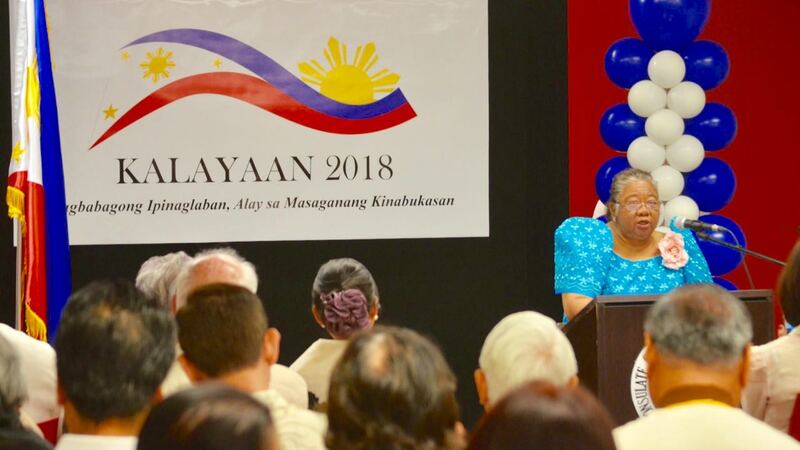 The Philippine Consulate General in Toronto, led by Philippine Consulate General Rosalita Prospero, hosted the Filipino community for a Philippine Independence Day celebration. 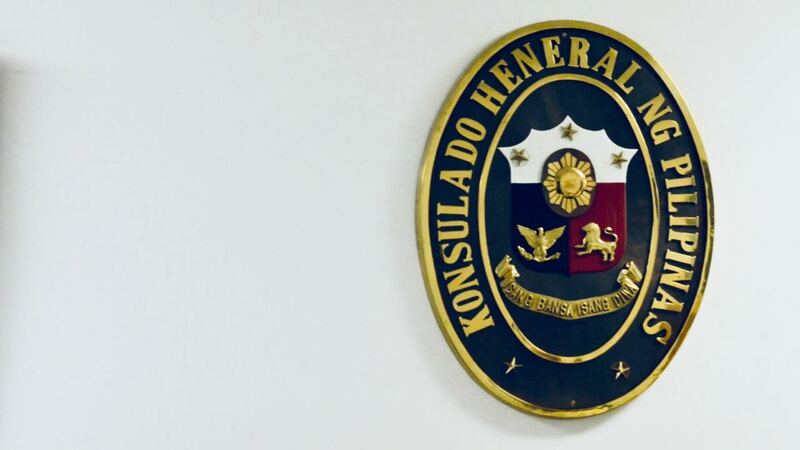 The Philippine community in Toronto does not organize a Philippine Independence Day parade just yet, but the Philippine Consulate General in New York organizes a parade every year. For the Philippine Independence Day 2017, the parade saw over 100,000 participants. “I join the Filipino people in celebrating the 120th Anniversary of the Proclamation of Philippine Independence. “This historic day forms the foundation of the liberties we enjoy today. Through the patriotic fervor shown by our forefathers, we have freed ourselves from colonial subjugation and proved to the world that we stand united as the pioneer of republican democracy in Asia. “May the solidarity and heroism exhibited by our ancestors fuel our desire to spur meaningful and lasting change in our communities as we collectively battle the social ills of corruption, illegal drugs and criminality that impede our progress as a nation. By cherishing the sovereignty that is borne out of the sweat and blood of our heroes, we stand firm and unwavering in our conviction to create a brighter and better future for all Filipinos – regardless of their status in life. “Inspired by the sacrifices of those who have bravely stood before us, may we also find the courage to defend our cherished democratic ideals now and in the years to come. “Today, we join the Filipino community in Canada and around the world to mark the 120th anniversary of Philippine Independence. “Canada is home to a dynamic community of over 837,000 people of Philippine origin. The bonds between Canadians and Filipinos are the foundation of the Canada-Philippines relationship. “Canada will continue to work with the Philippines to build closer ties between our two countries. “On behalf of the Government of Canada, I invite all Canadians to reflect on the important contributions that Filipino Canadians have made to our national fabric, and wish all those celebrating a happy Independence Day.